Windows Server has traditionally formed the cornerstone of the IT infrastructure in many organizations, and, for a majority of those companies, that will remain true. 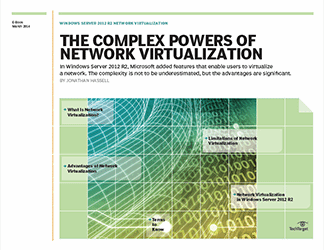 Enhancements in areas such as automation and scalability, however, make Windows Server 2012 much more of a cloud tool. 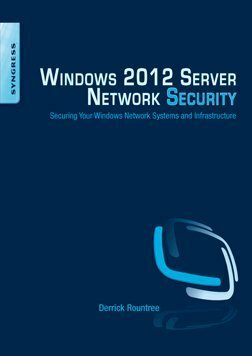 This handbook provides details about what's changed in Windows Server 2012 and Windows Server 2012 R2. 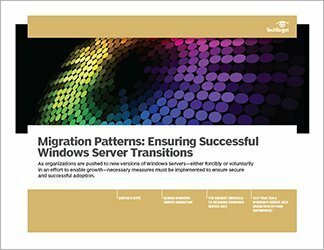 It also includes guidance on how best to bring Windows Server 2012's enhanced capabilities into a data center with as little disruption as possible. 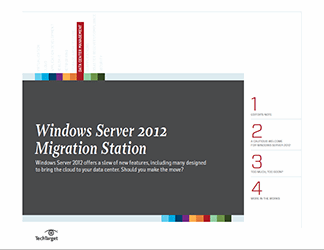 Windows Server 2012: What's in it?